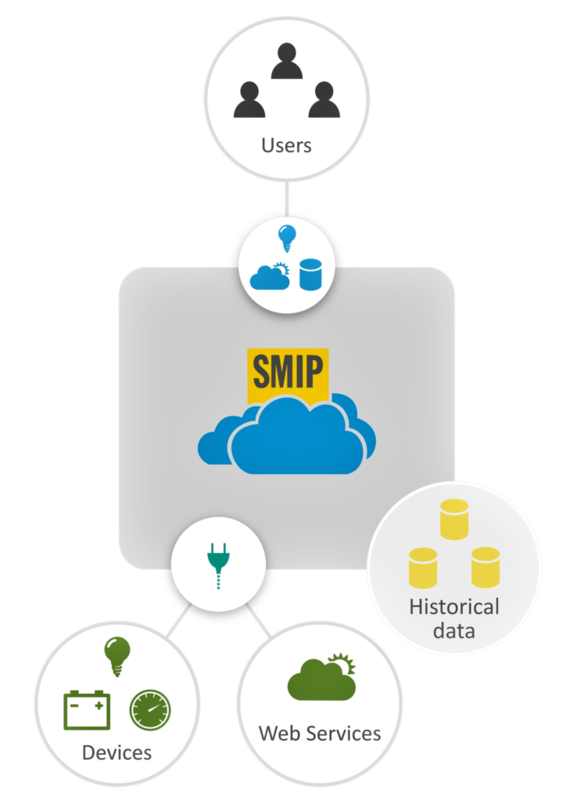 SMIP is a web based IoT platform that can connect a variety of smart devices, applications and users. and much more with smart IoT projects! SMIP is the platform upon which the vertical applications in the Internet of Things are build. It is designed to connect, monitor and manage a larger number of independent systems of smart devices, large amount of data and large number of users. All SMIP based applications share common platform infrastructure, environment and network elements.